Pints for Portland - Benefiting Albertina Kerr. July 3, 2018. Portland, OR. 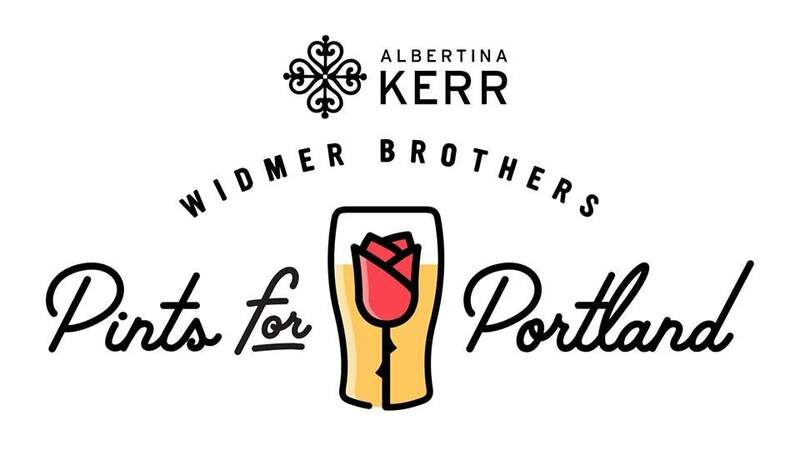 Join us at Widmer Brothers Brewing every Tuesday in July from 4-7 p.m. for Pints for Portland benefiting Albertina Kerr! $1 from each Pint will be donated to Kerr and on one Tuesday 100% of pint sales will go to Kerr. Enjoy some great beer, raise a glass and help raise some money for a great cause!